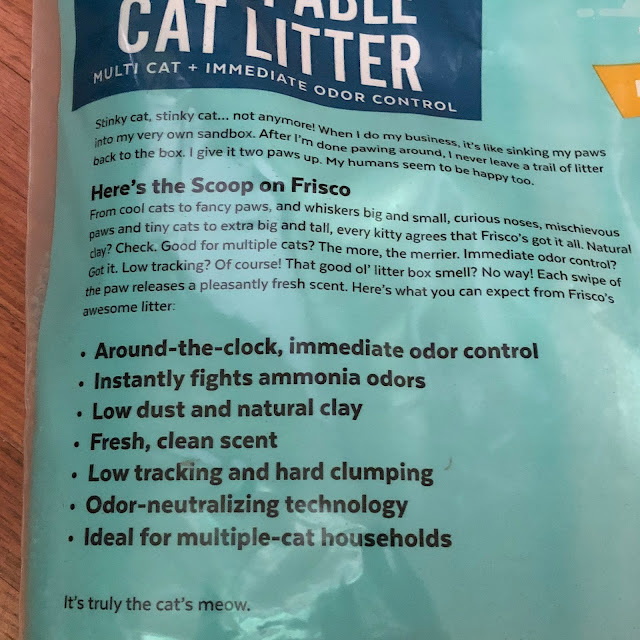 One of the highlights of this cat litter is that is provides immediate odor control, making it perfect for multi-cat households and keeping smells at bay. While we only have one cat, odor control is a huge concern for us, as we live on a family homestead that's never had an indoor cat before, so we'd like to keep it as fresh as possible. 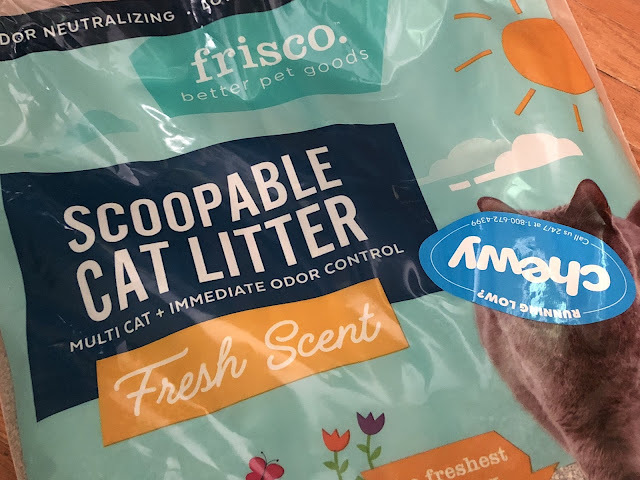 I'm easily bothered by many smells, so knowing that the litter is absorbing odors in-between scooping really puts my mind at ease. The "fresh scent" is a bit powerful. 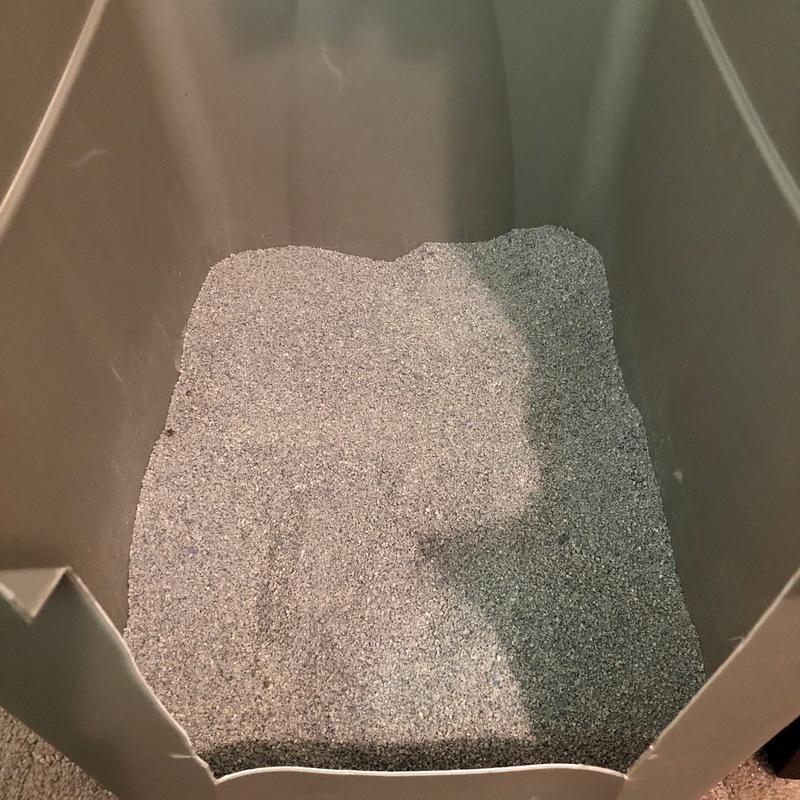 As soon as Kitty goes potty in the litter box, there's a rush of a powdery smell through the room the box is in. 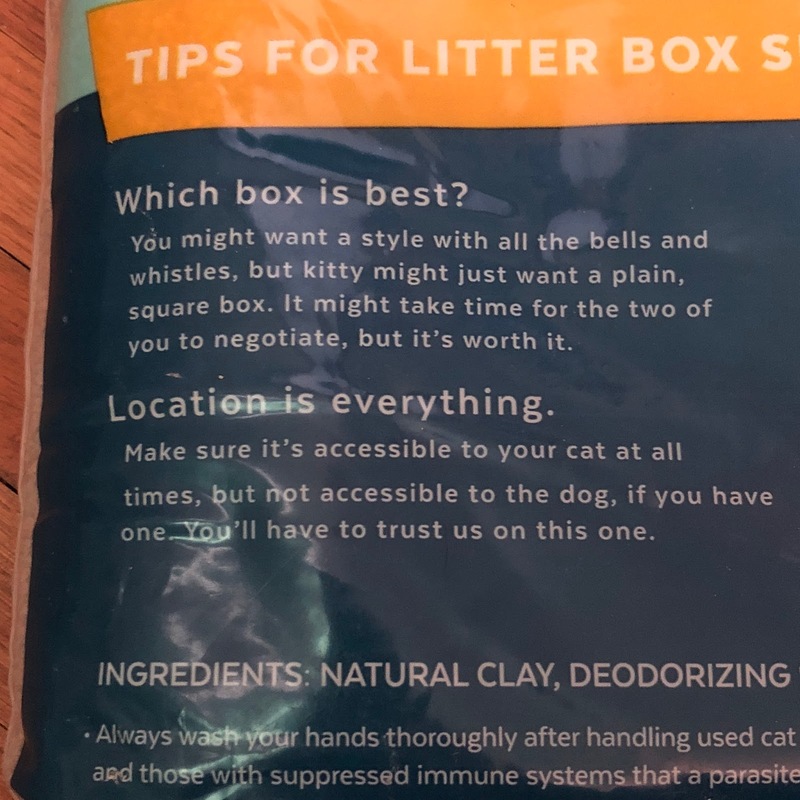 I'd obviously rather smell litter than poo, but I think the smell could be toned down just a bit (of course my opinion could be different if we did in fact have more than one cat). 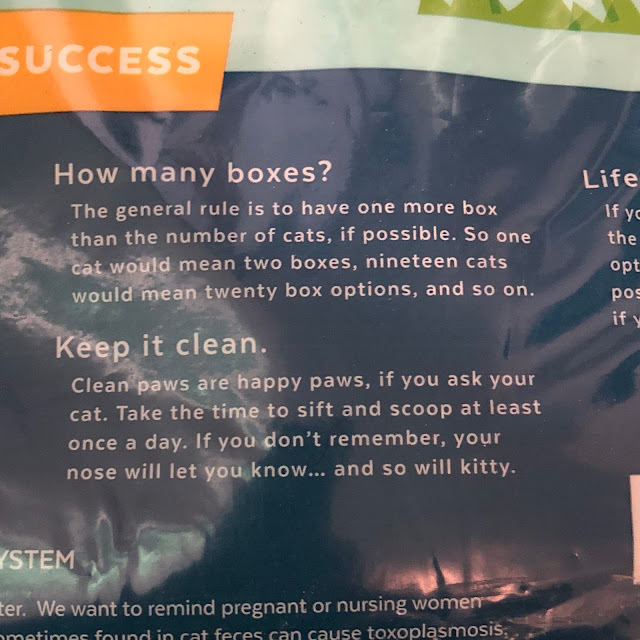 As for clumping - I think this litter does a good job, as long as it's had a few hours to harden. I've noticed if I scoop too soon after Kitty potties, it's more of a wet sand effect instead of the harder clumping I experience with other mainstream litters. 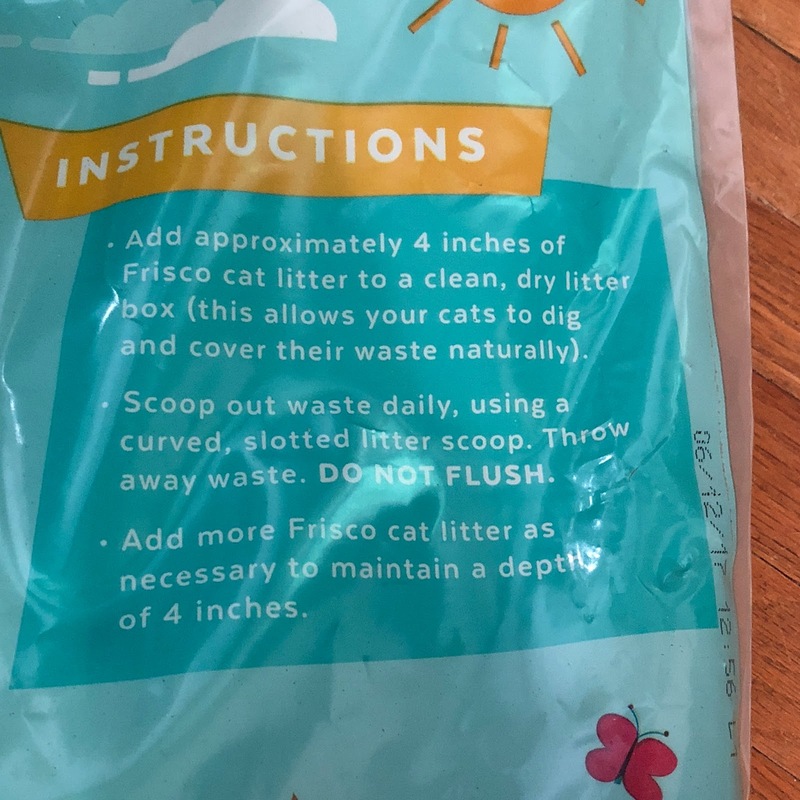 It's not bad, and for the price of this large 40 pound bag compared to those other jugs I buy, I'm not going to say this is a big problem for me. 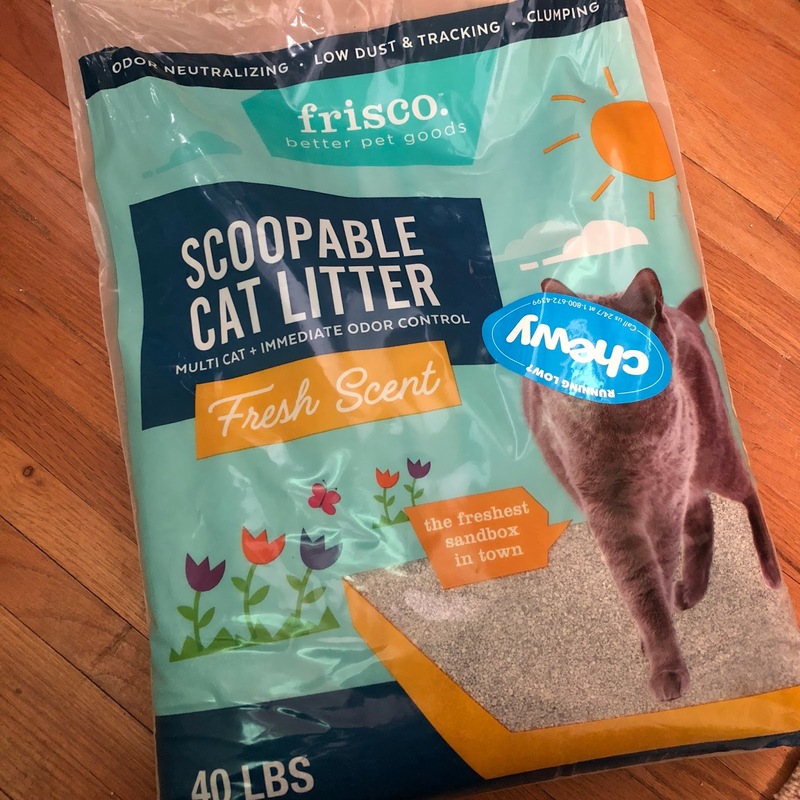 While the litter also claims to be a low dust, and low tracking formula, I find it makes quite a mess that needs to be swept up a couple times a day, even with a litter catching mat outside the box. It's not terrible, and it is actually a fairly low dust litter, but I would be hesitant to say it tracks out of the box less than any others we've used. 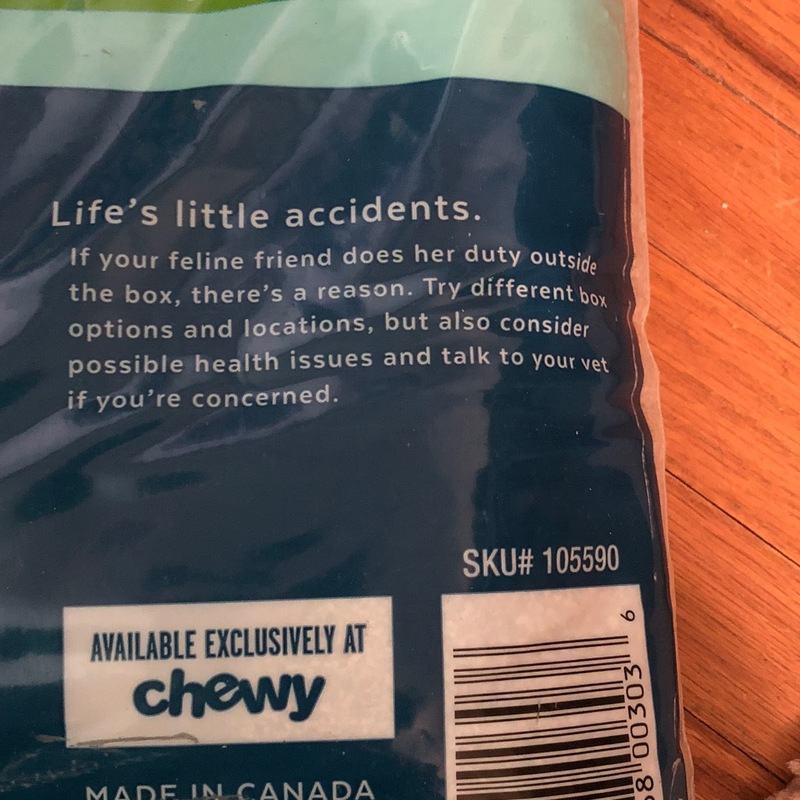 Overall this is a decent kitty litter, and knowing I can buy it from Chewy and have it on hand within a couple days of ordering makes it even more likely that we'll buy it again.